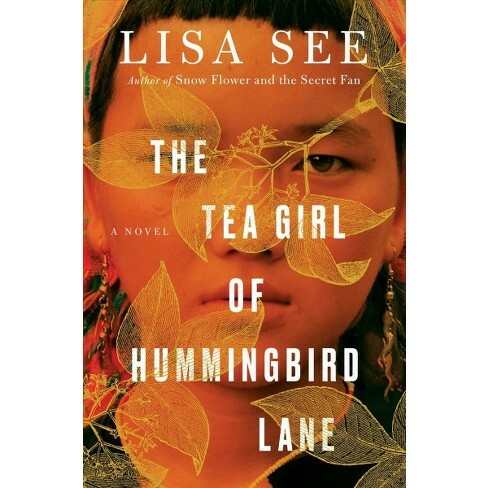 Malden Reads is pleased to announce its 2019 book selection: The Tea Girl of Hummingbird Lane, written by #1 New York Times best-selling author Lisa See. The Tea Girl is set in both China and the United States, where the story follows the lives of Li-yan, a member of the Akha ethnic minority in China’s southwestern tea region, and her daughter, Haley, whom she relinquishes for adoption. In the novel, See transports readers to the remote mountains of Yunnan Province and introduces them to the customs and beliefs of the Akha people, who are, unknowingly, on the verge of modernization. Growing up in her village, Li-yan expected to be trained in the ways of her mother (“A-ma”), the local midwife, but she instead finds herself on another path, becoming one of the few educated girls on her mountain and becoming the village’s translator for their first visitor, a tea connoisseur. Li-yan finds herself trying to balance Akha traditions and customs with modernity and her own values. After having a baby out of wedlock, which is forbidden by tradition, she leaves her daughter on the doorstep of an orphanage in the nearest large city, hiding a valuable family tea cake hidden in her swaddling. 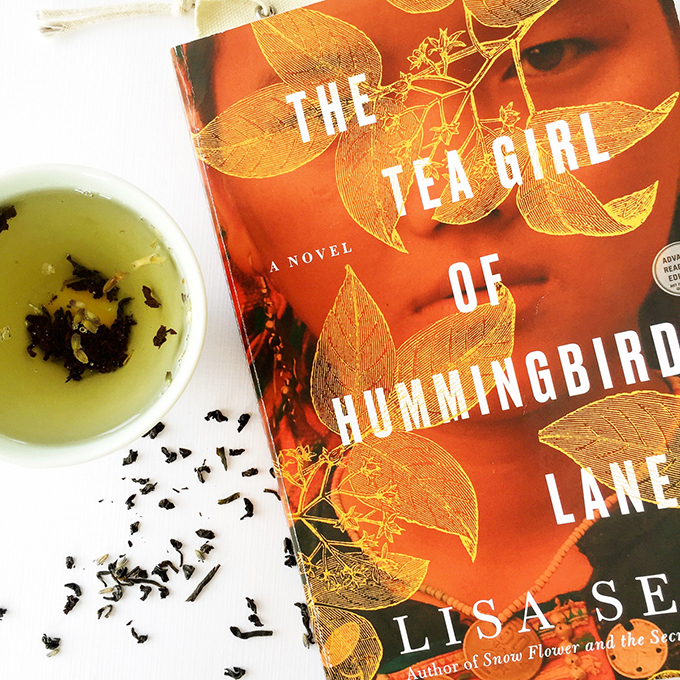 The Tea Girl then tells parallel stories of Li-yan’s life in China as she becomes a tea master and her daughter’s life in California, where she lives with her adoptive parents. Tea is a focal point of the book, connecting Li-yan with tradition, her mother, and her daughter. Join Malden Reads in exploring the many themes of this book, including Chinese culture and the cultures of many of China’s minority groups and ethnic minorities more broadly; the balancing act we attempt with tradition and modernity; motherhood and the universality of families and issues like adoption, and challenges families face across generations and distance, including immigration; storytelling and oral traditions; midwifery and women’s roles in different cultures; superstitions and traditional medicines; trees, pollution, recycling, and our environmental impact; and last but not least, the origins of tea, its many varieties and its role in China’s history. Malden Reads is planning a broad range of activities for the community beginning in early 2019: from learning calligraphy to tea tastings to storytelling and understanding family and cultural histories. Opportunities for conversation on the book and related themes will be offered through book discussions, film screenings and special presentations. Malden Reads will continue to outreach local groups to collaborate with and co-host events, and welcomes collaboration and suggestions. Copies of the book are available for borrowing in various formats at the Malden Public Library. You can purchase a copy of the book at MATV, Malden’s Media Center for $15, with proceeds to benefit Malden Reads. The book is also available at your favorite local retail store (we recommend The Book Oasis in Stoneham) or online bookseller. The book selection committee will also provide a companion list of other suggested readings that will help to enrich the discussion of the book’s topics and themes. In addition, companion books for younger readers are listed here, which will spark a range of programming for children and families related to the themes of The Tea Girl. 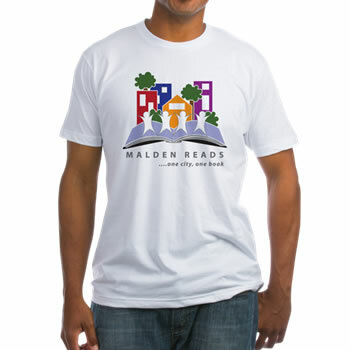 The Malden Reads committee looks forward to deepening connections in the Malden community in 2019. To contact the committee with comments, questions, or to be added to the email newsletter list, please email maldenreads@gmail.com. 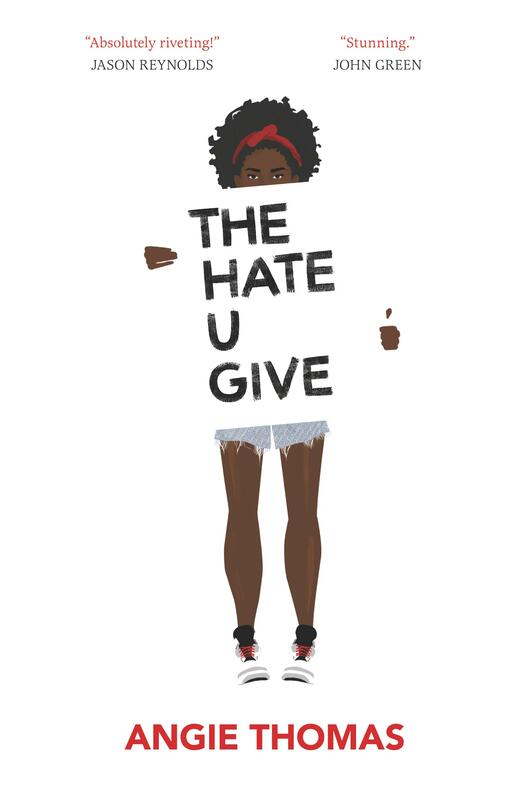 The Hate U Give – 2018 tells the story of 16-year-old Starr Carter, who straddles two worlds. She lives with her family in an urban black neighborhood that wrestles with problems of gang violence, drug addiction and poverty, while attending a private school 40 minutes away in a predominately white, wealthy community. When she becomes the sole witness to the wrongful killing of her unarmed friend, a young black male, she must decide if and how to use her voice to speak truth to power. This blockbuster first-time novel by author Angie Thomas has won numerous awards and was made into a successful Hollywood movie that premiered in October 2018. 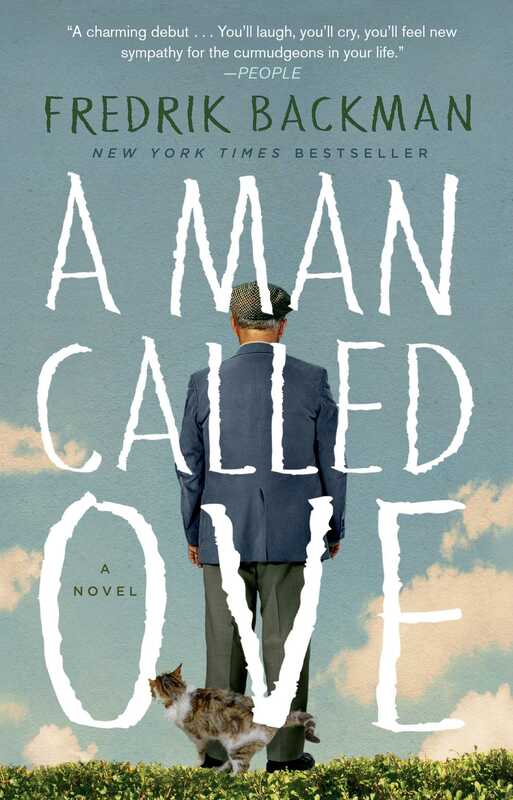 A Man Called Ove – 2017 Ove (pronounced “OOH-vah”) is a curmudgeon of the highest order. He believes in order, rules, and principles. As the story opens, Ove is fifty- nine years old, forcefully retired, bitter, alone and unsure how to fill his days. But behind the cranky exterior there is a story that gives meaning to his sadness. And when a young couple with two young daughters move in next door and accidentally flatten Ove’s mailbox, it is the lead-in to a funny and heartwarming tale of unexpected friendship, seeing beyond the obvious exteriors and differences in people, and acceptance. All of which will change one old man and a community for the better. Read more. The Martian – 2016 Mark Watney is a mechanical engineer, botanist, astronaut and modern-day MacGyver. And it’s a good thing, because during a mission to Mars, a dust storm forces the crew to abort the trip and Watney is left behind, assumed to be dead. 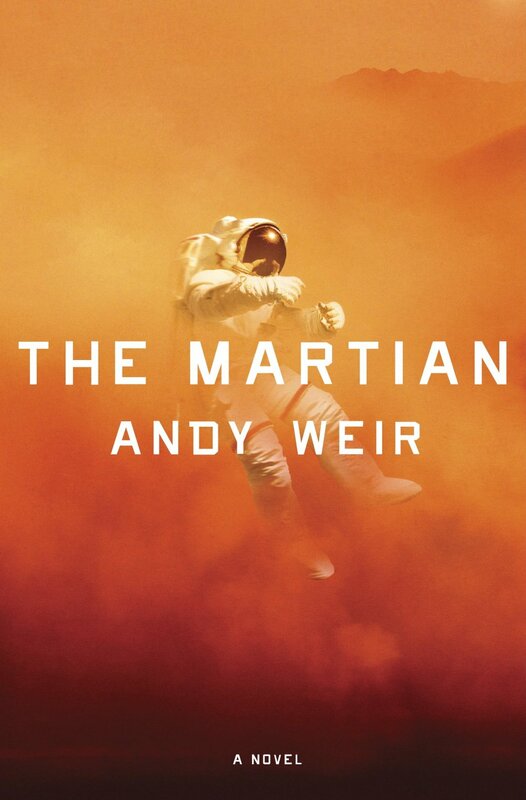 What follows is an adventure story set in space, with Watney using every available resource to reconnect with civilization and return home. Told with surprising humor and relentless positivity, this is techno sci-fi at its best, with astronaut-approved scientific detail underpinning a very human story of a pioneer on a knife-edge between life and death. Read more. 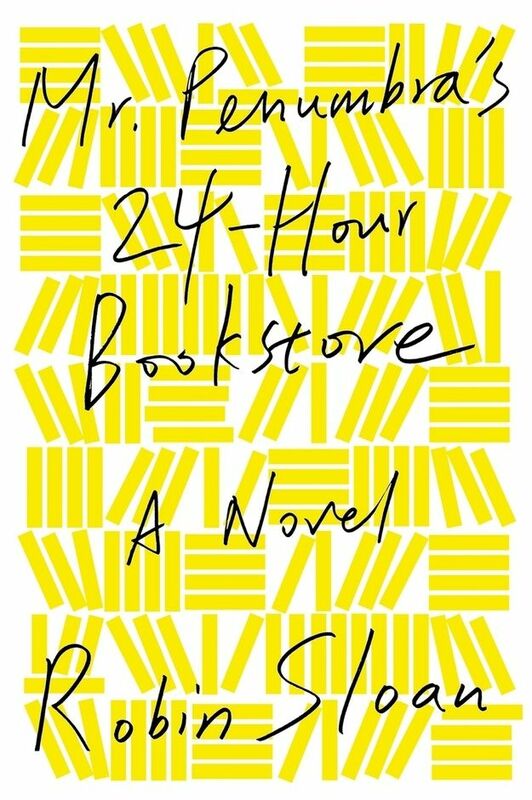 Mr. Penumbra’s 24-Hour Bookstore by Robin Sloan – 2015 Mr. Penumbra’s 24-Hour Bookstore by Robin Sloan has been selected as the main book for the fifth year of the popular community reading program. The book was named Best Book of the Year (2012) by NPR, the Los Angeles Times, and the San Francisco Chronicle. It was a winner of the Alex Award and a finalist for the Los Angeles Times Book Prize Award for First Fiction. Read more. 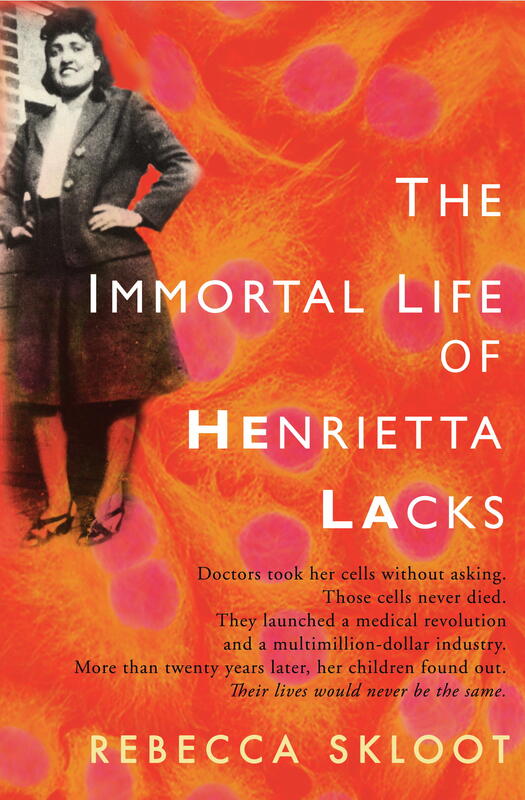 The Immortal Life of Henrietta Lacks by Rebecca Skloot– 2014 Her name was Henrietta Lacks, but scientists know her as HeLa. She was a poor Southern tobacco farmer who worked the same land as her slave ancestors, yet her cells — taken without her knowledge — became one of the most important tools in medicine. “Science journalist Rebecca Skloot makes a remarkable debut with this multilayered story about faith, science, journalism and grace.” — Publishers Weekly. Read more. 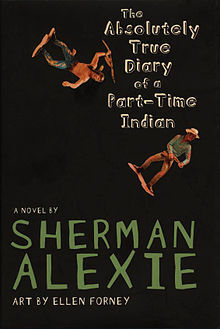 The Absolutely True Diary of a Part-Time Indian by Sherman Alexie – 2013 Winner of the National Book Award, this semi- autobiographical work of fiction features Arnold “Junior” Spirit, a Native American youth living on the Spokane Indian Reservation who decides to expand his life opportunities by attending an all-white high school outside the reservation. As he tries to straddle both worlds, he faces many serious losses and challenges. Read more. 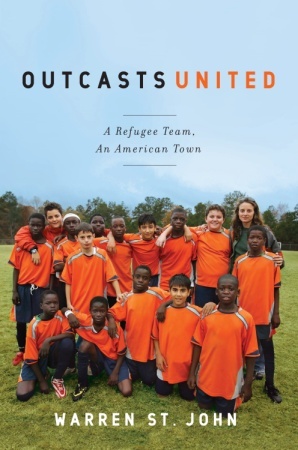 Outcasts United by Warren St. John – 2012 Outcasts United is the story of a refugee soccer team, a remarkable woman coach and a small southern town turned upside down by the process of refugee resettlement. In the 1990s, that town, Clarkston, Georgia, became a resettlement center for refugees from war zones in Liberia, Congo, Sudan, Iraq and Afghanistan. Read more. 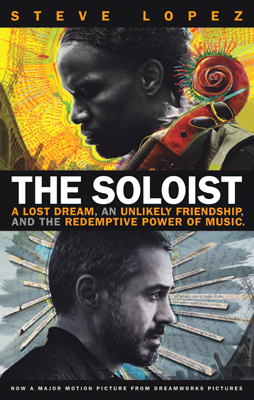 The Soloist by Steve Lopez – 2011 The 2011 Malden Reads selection was The Soloist by Steve Lopez. Click here to find out more about this engaging work of nonfiction. For younger readers, a selection of age appropriate books, with similar themes from The Soloist have been selected. The K-8 program will be run through the public library, the Malden schools, afterschool programs, and community organizations that serve youth. 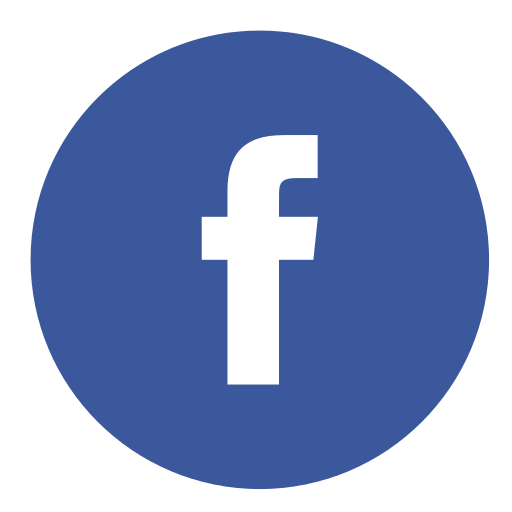 In this way, the entire community can engage in a common reading experience. Read more. Itreally a cool and useful piece of info. I am happy that you shared this useful info with us. 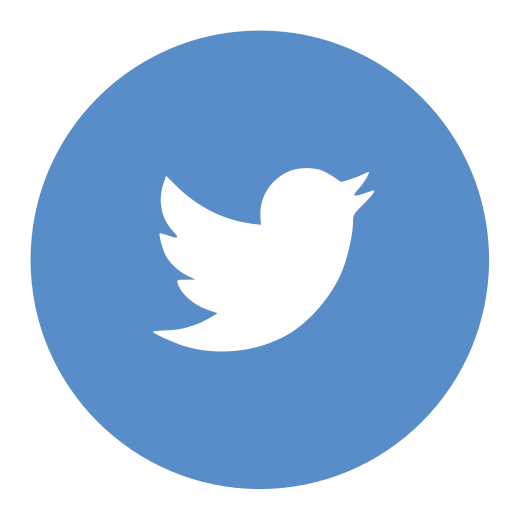 Please keep us informed like this. Thank you for sharing. Thanks a lot for sharing this with all people you really know what you are talking about! Bookmarked. Please additionally visit my website =). We may have a link change contract among us! hi!,I love your writing very much! 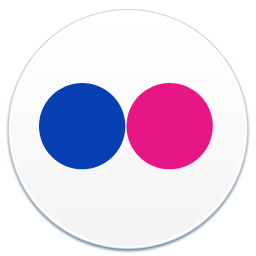 percentage we be in contact extra approximately your article on AOL? I require a specialist in this house to unravel my problem. May be that’s you! Looking ahead to peer you.